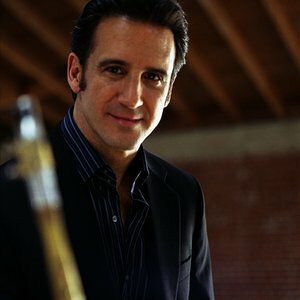 As part of the Symphonic Jazz Orchestra’s 15th Anniversary Concert at the Carpenter Center in Long Beach, the SJO will premiere Gordon Goodwin’s “Fantasia for Soprano Sax & Orchestra.” The work features Grammy Award winning Eric Marienthal, longtime member of Chick Cora’s Elektric Band. Emmy and Grammy Award winning composer and arranger Gordon Goodwin is best known as the leader of the Big Phat Band. He has worked with such jazz greats as Ray Charles, Take 6, Lee Ritenour, Sarah Vaughan and Quincy Jones. He can also be heard each week on KJazz 88.1 FM with his show ‘Phat Tracks’ on Saturday from Noon – 2 pm. Tickets range from $35 – $100. Click here to purchase tickets through the Carpenter Performing Arts Center’s secure site! Visit our concert page and learn more.